Save time and complete your paperwork before your appointment! The Doctors Center Urgent Care has 4 convenient locations with access 7 days a week. Our clinics provide family medical care, urgent/minor emergency care, occupational medical care and testing, DOT physicals and drug testing, and school and athletic physicals. Each clinic has digital x-ray capabilities and a dedicated staff of medical professionals with one goal, your health. 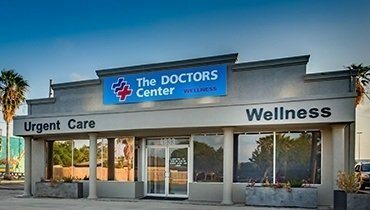 The Doctors Center Urgent Care has 4 standalone Urgent Care clinics that provide urgent care and occupational medical services and testing. Each clinic has digital x-ray equipment and occupational testing equipment to better serve the needs of our patients and companies. We also have a separate Wellness Clinic for comprehensive complete wellness testing, weight loss, and hormone replacement therapy. 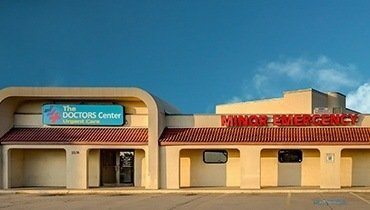 The Doctors Center Urgent Care offers the most comprehensive Urgent Care and Occupational Medical Services in Corpus Christi and the surrounding Coastal Bend area. For more information, please contact us. 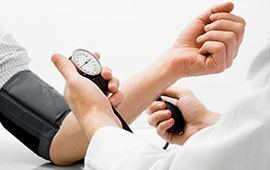 The Doctors Center provides general physical examinations or clinical examinations. This is the process by which a doctor investigates the body of a patient for signs of disease. The Doctors’ Center delivers healthcare directly to the employees at their workplace. Our innovative on-site clinics provide optimal care to employees while increasing productivity. 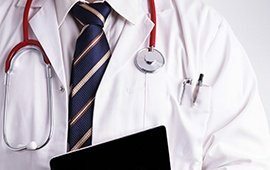 The Doctors Center medical services are based on the Urgent Care model where healthcare services are provided outside of a hospital emergency department, usually on an unscheduled, walk-in basis. The Doctors Center Urgent Care facilities offer minor surgeries that are performed in-center on an outpatient basis, including the evaluation and removal of skin lesions, moles and warts. Occupational health refers to the identification and control of the risks arising from physical, chemical, and other workplace hazards in order to establish and maintain a safe and healthy working environment. Family medical care in the Corpus Christi area means The Doctors Center for one-stop urgent care for all your family healthcare needs. 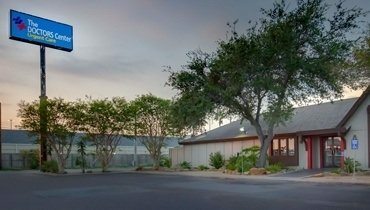 The Doctors Center Urgent Care offers injury care and family medical care through its Wellness Clinic in Corpus Christi and the surrounding Coastal Bend area. Give us a call for more information. 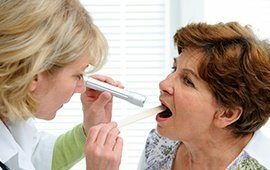 The DOCTORS Center Urgent CareWhy Us? Avoid costly emergency rooms visits that take both your time and money. 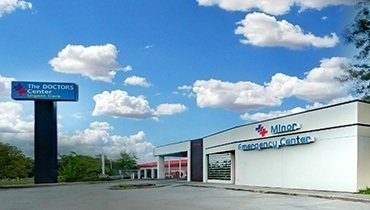 Minor medical issues such as fractures in those who can walk, lacerations, abscess, sore throats, ear infections, suture removal, rashes, urine infections, dehydration and a vast array of other non-life threatening conditions should not be clogging up Corpus Christi emergency rooms. 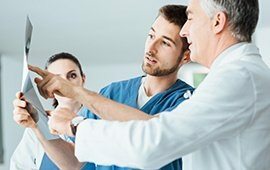 Visit the Doctors Center Urgent Care where you will be seen quickly and treated by experienced providers without excessive waiting times or breaking the bank. 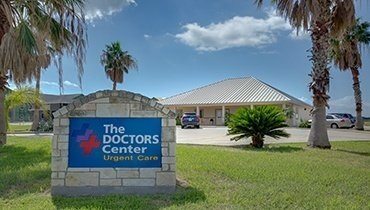 The Doctors Center Urgent Care is Corpus Christi’s leading provider of Urgent Care and Occupational Medical services in the coastal bend. Contact us for more information. Your time is extremely important to us. Download and complete your paperwork prior to your visit.